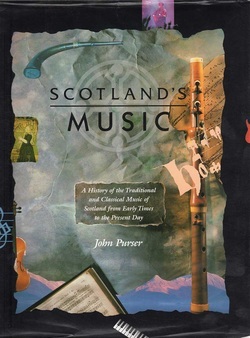 The book, Scotland's Music was first published in 1992 by Mainstream and provoked widespread critical acclaim. Scotland on Sunday, Spectrum 12.4.1992. 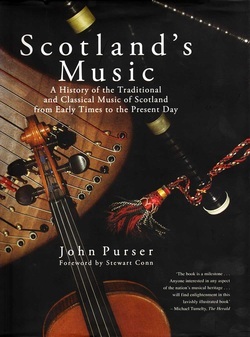 In 2007 Purser revised and substantially extended Scotland's Music.